The majority of our services is packed into Docker containers. 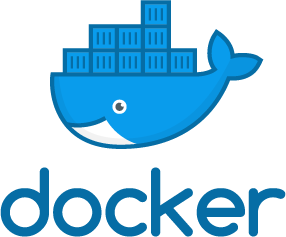 Docker is a software package, which can provide a dedicated environment with a directory structure and a network device to each service, similar to a virtual machine though without the additional operating system overhead. At the same time Docker containers allow fast deployment of software as well as their removal. Træfik is an HTTP reverse proxy, which allows us to serve multiple web services on the same ports under different sub domains, which is especially useful if you separate all of your web services into different Docker containers, like we do. Additionally it serves as an SSL termination proxy, which allows us to manage the SSL certificates for our domains in a central place and to automatically generate new certificate when using Let’s Encrypt. Mumble is a free voice over IP software with low latency, high audio quality and decent encryption. It is perfect for conversations and gaming in the evening. With its channel structure people can discuss topics in larger groups and allow smaller groups to create their own channels to discuss different topics. Ofcourse non-members are also welcome at any time on our mumble server at mumble.zom.bi. 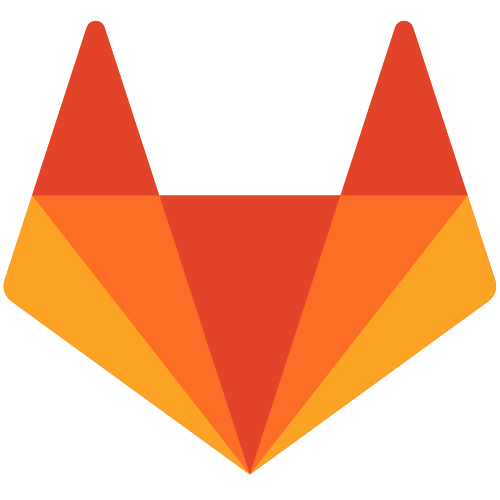 Gitlab is web service for versioning source code and other text based projects utilizing the git versioning system. It allows our users to manage their projects, publish them and collaborate with others. Using the embedded continuous integration we can test and even automatically deploy them. Our Gitlab instance is located at git.zom.bi. You’re welcome to explore our public repositories. Cytube is a web service to watch videos from various sources in sync, among them are YouTube and Soundcloud. It is a perfect addition to our conversations on the Mumble server, when people we finished discussing or even support discussion. You can find our CyTube installation at tube.zom.bi.